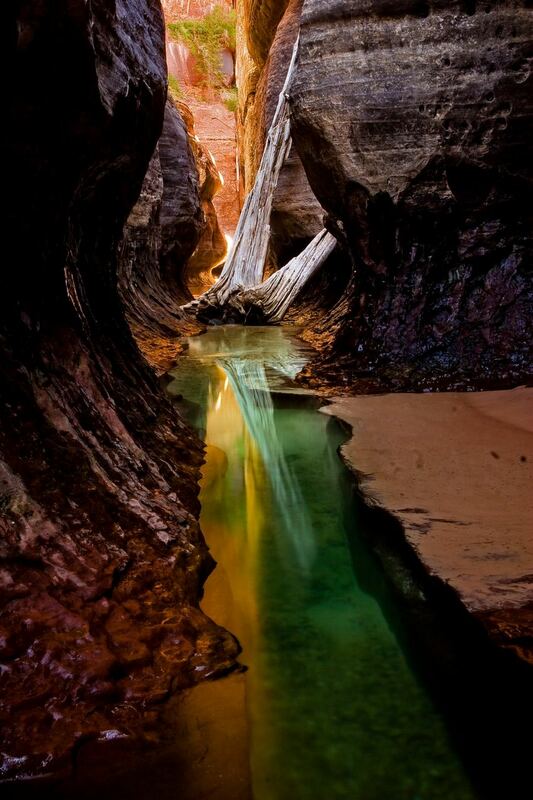 Zion National Park is situated in the South western part of the US in Utah near Springdale. A notable characteristic of the 229 sq. mile park is definitely Zion Canyon that is Fifteen miles in length and up to half a mile in depth, slice from the crimson and brownish Navajo Sandstone from the Northern Fork of the Virgin River.